When you are customizing your kitchen in your new home, mix it up! Contrasting cabinets adds a unique and eye-catching touch, such as black and white. Your custom palette also allows you to have fun with the details in your new home, such as your appliances, backsplash, and even kitchen utensils. And this doesn't just apply to your kitchen. You can play around with contrasting colors in your bathroom, dining room, pretty much anywhere! Your new home is unique to you. Everyone has their own style. We love hearing about the designs and style you picture in your new home. We can take your awesome ideas and make them come to life. Visit us and our design team, and we can custom build your house with the features you choose. Parade of Homes in El Paso! Join us at the Parade of Homes! Come by Enchanted Hills on Transmountain and I-10 and take a walk through a Pointe Home. Check out all the features we can offer you and let us start building for you! We'll be here through July 10! The days are longer, and that bright beautiful El Paso sun is shining. This weather definitely makes you want to start gardening, or garden more if you've already started! Gardening can definitely be fun, but we know that El Paso gets so hot come July or August, that taking care of your lawn becomes more difficult and time-consuming. A great (and also beautiful!) solution for our climate is a desert landscape for your yard. A desert landscape is low maintenance, so taking care of it is an easy job. Plus, if you've just moved into your new home, you'll probably want to spend more time taking care and decorating the interior or just spending time inside with your family. Since you will be using less water, it is great for the environment. Water is a precious natural resource, and by using less water for our lawns, we are helping this earth a step at a time. Plus, with the gorgeous desert all around us, a landscape like this matches perfectly. There are several desert plants to use on your lawn. You can even get creative with large rock or flat stone. In the end, you'll have something more interesting to look at than a regular yard with grass! 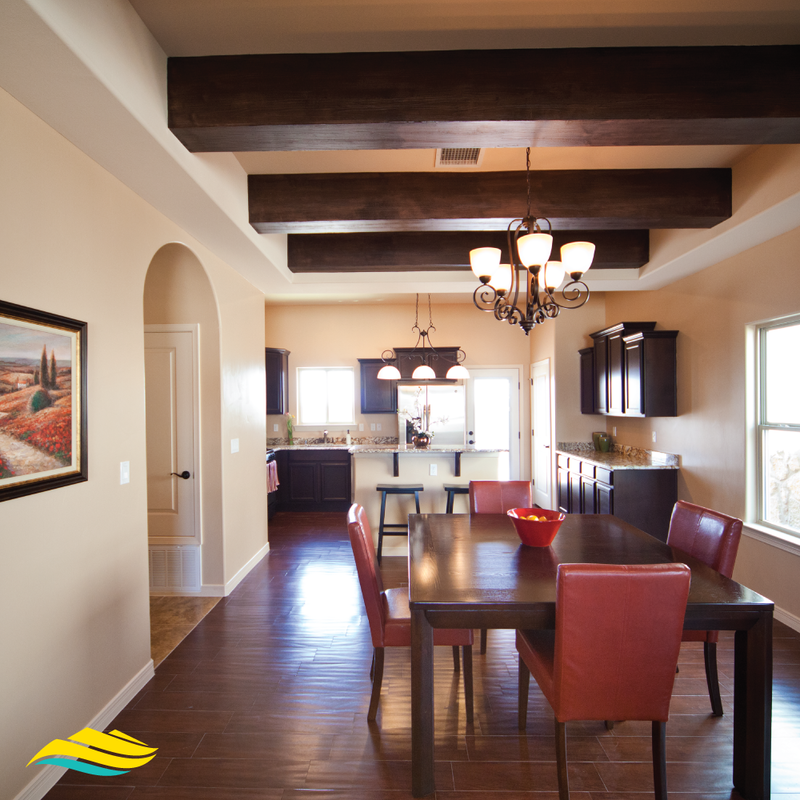 As one of the top home builders in El Paso, we strive to always give you excellent craftsmanship and outstanding customer service. We have over 30 floor plans for new homes available that can be modified to your needs and budget. Give us call today to find out how we can start building your new dream home!